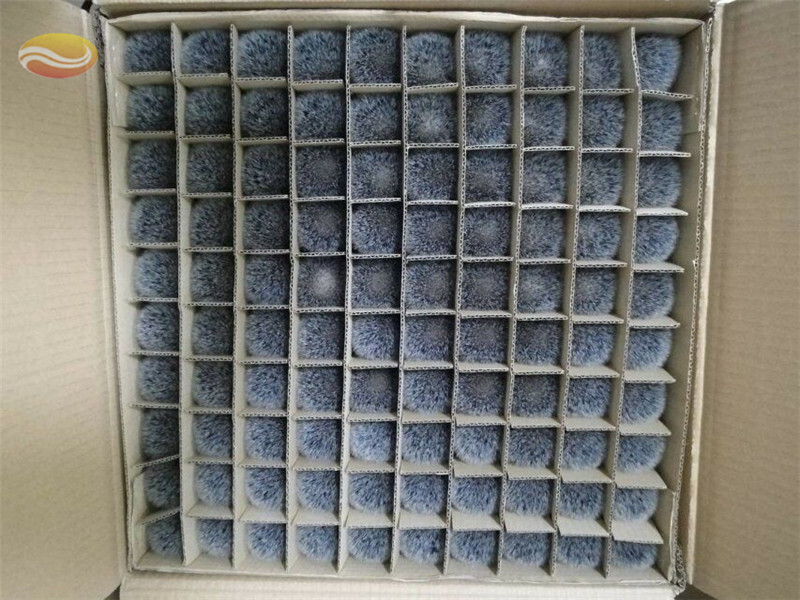 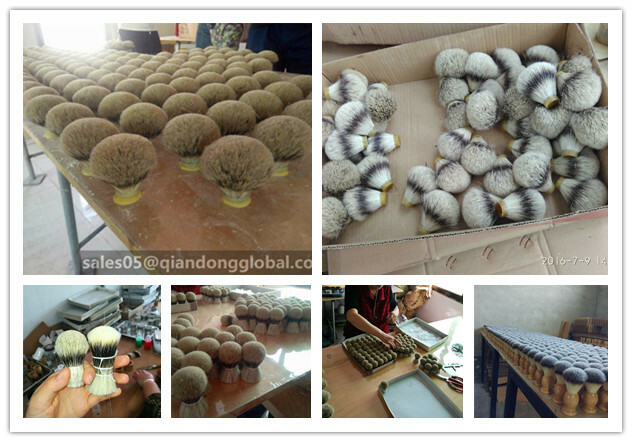 Carefully combed, washed clean, beautifully wrapped, black badger brush knot is widely praised among customers. 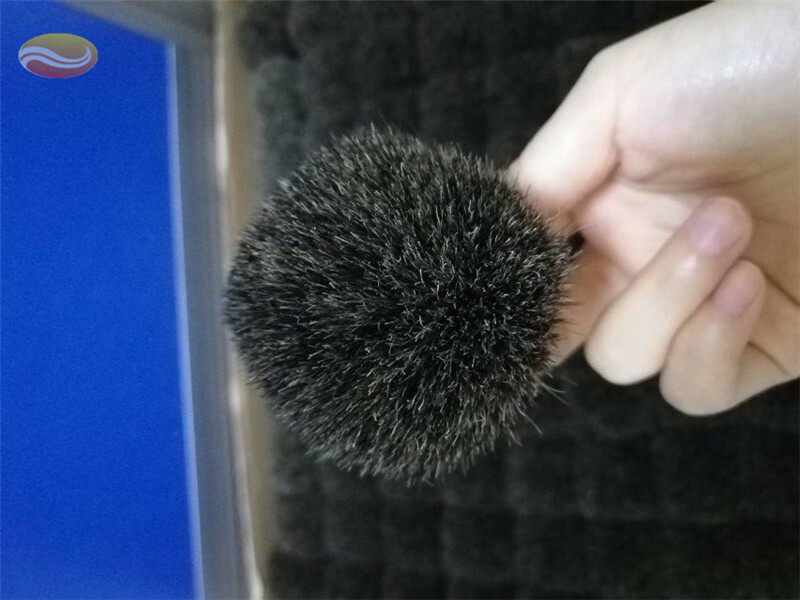 Black badger knot perfectly matches any color brush handles. 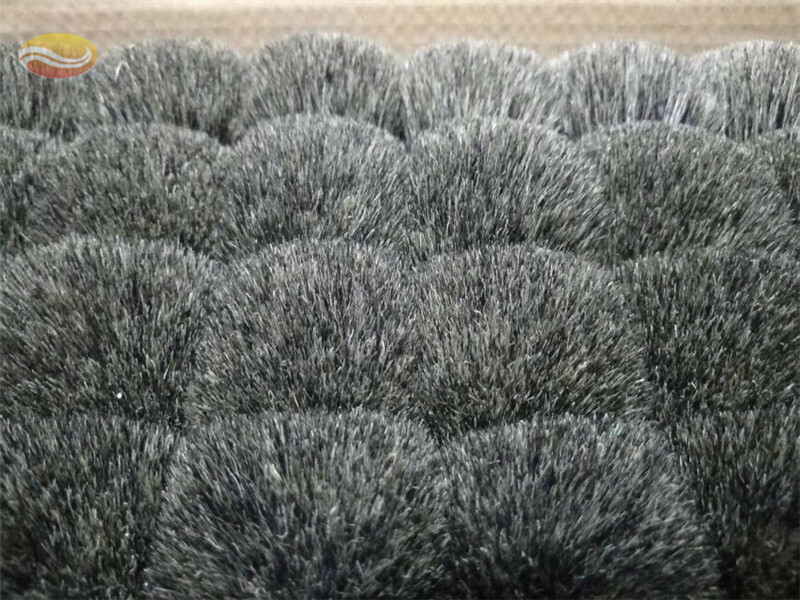 Black Badger" is essentially a best badger knot that has been sorted to have only black bristles. 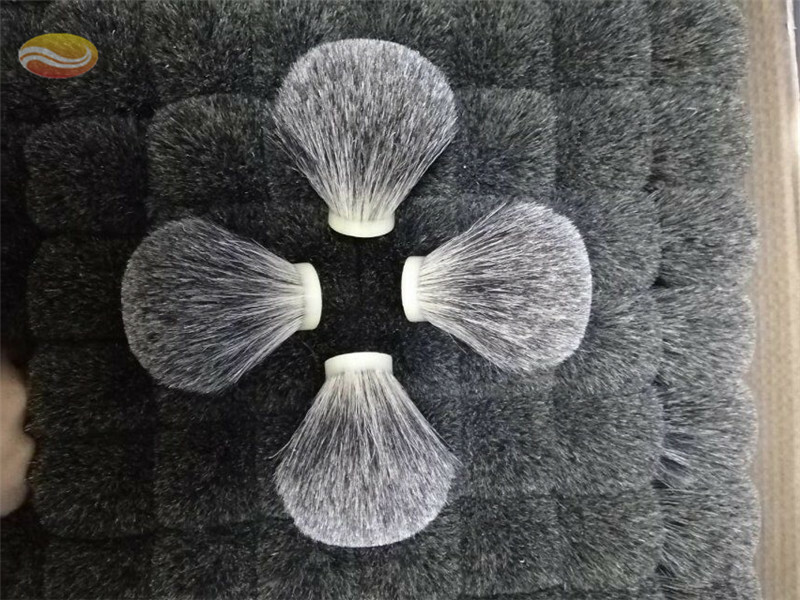 This seems to lend itself more to aesthetics than a change in function. 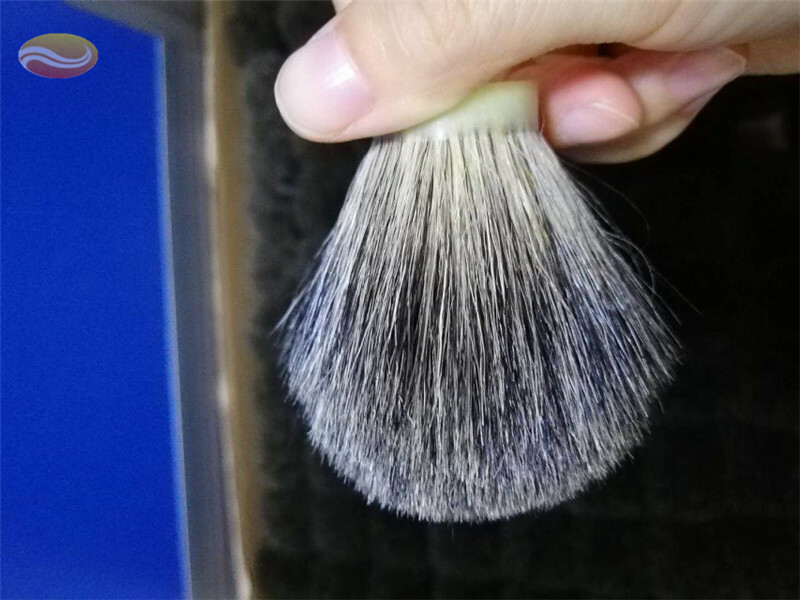 These brushes are supposed to function similar to other "Best" badger knots.